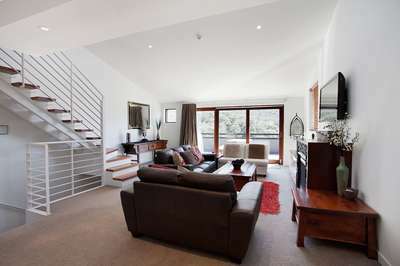 The Lantern Thredbo Apartments team care about your holiday. 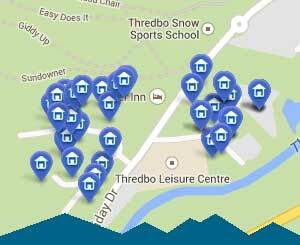 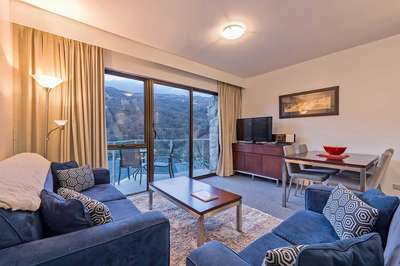 Search here for one of our excellent value Thredbo properties from 4 star rated 1 bedroom apartments through to luxury alpine chalets and townhouses and remember….we are only a phone call away. 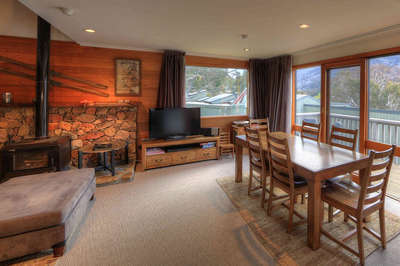 Just enter your dates and hit search to see what we have available and our guaranteed best available rates or use some of the other filters to hone in the size, style, price and location. 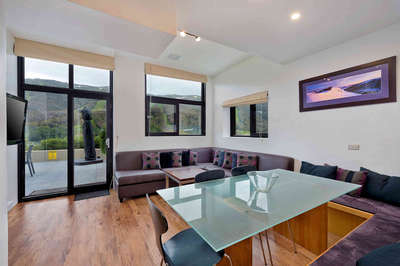 3 Bedroom + Loft Penthouse with spectacular views. 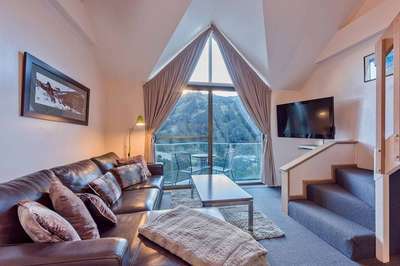 1 Bedroom Apartment with Balcony and Spectacular Views.